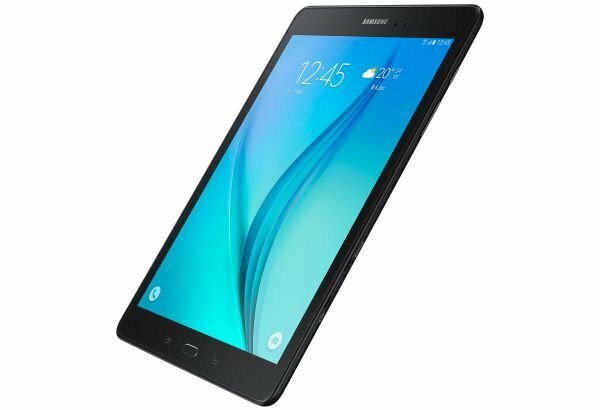 One of Samsung’s popular tablets going around, the #GalaxyTabA 9.7 can now be snatched for just $199.99 from eBay. 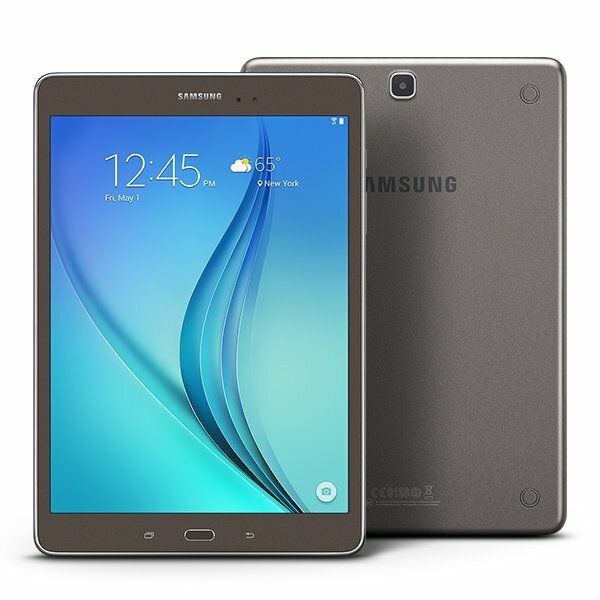 This 9.7-inch offering packs 32GB of storage underneath, which can further be expanded with the help of a microSD card. Given the kind of hardware on board here, the pricing of $199.99 doesn’t seem like much.